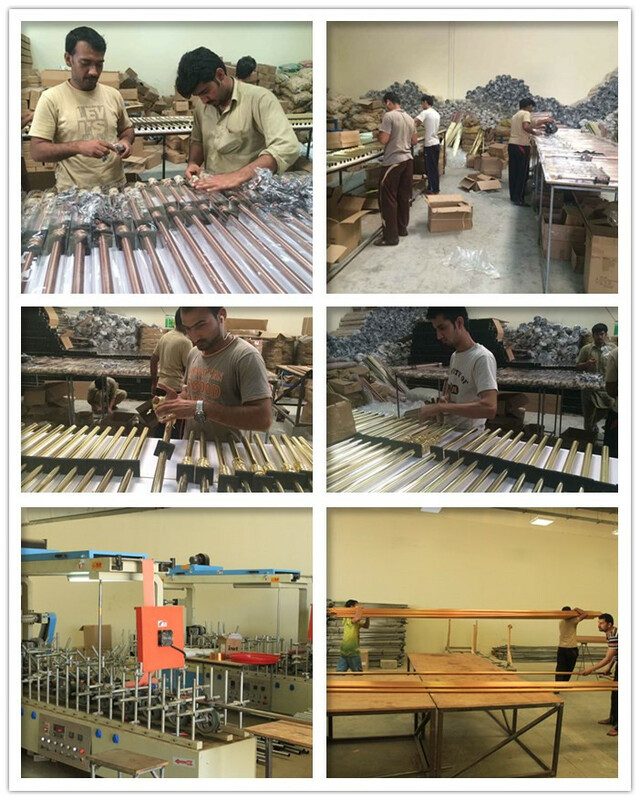 We are professional manufacturer of Golden Pipe. 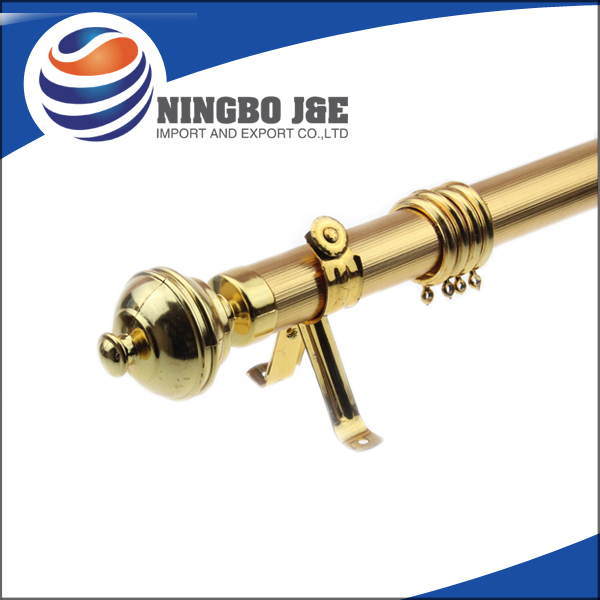 We have Golden Curtain Pipe Factory in Dubai and Ningbo. 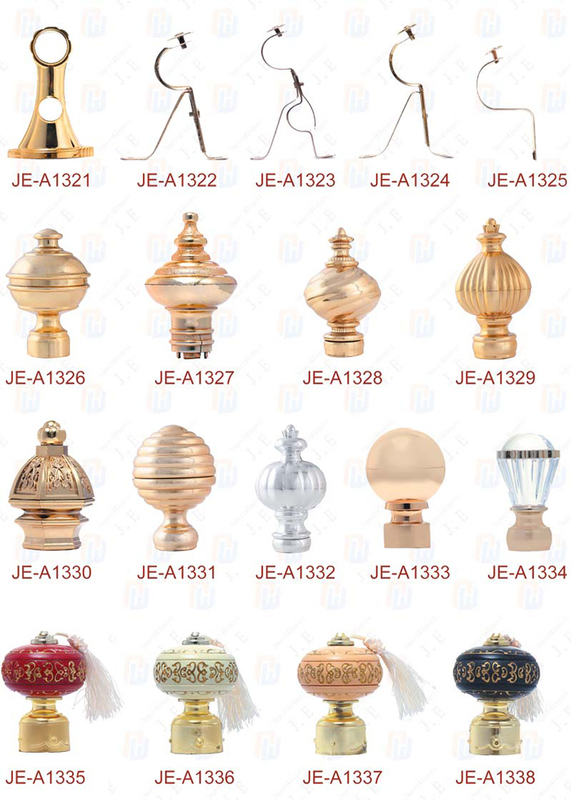 We make all kinds of Curtain Poles/Finials/Brackets/Rings/Holdbacks; OEM orders are welcome and custom packing is available. 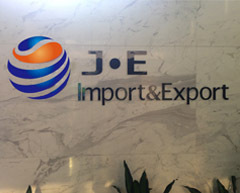 Of course,you will get the best price:FOB Dubai=FOB Ningbo. Looking for ideal Golden Curtain Pipe Manufacturer & supplier ? We have a wide selection at great prices to help you get creative. All the 35mm Iron Curtain Pipe are quality guaranteed. We are China Origin Factory of 35mm Golden Pipe. If you have any question, please feel free to contact us.